I like French Vanilla or Cookie Dough ice cream. But right now I am doing Weight Watchers and eating zilch ice cream. haha! This LO is great! The patterned papers are fun and her picture is so cute! Thanks for sharing! GREAT LO! I KNOW WHAT YOU MEAN ABOUT EATING ICE CREAM DURING THESE HOT DAYS!! JEEZZ ITS HOT! 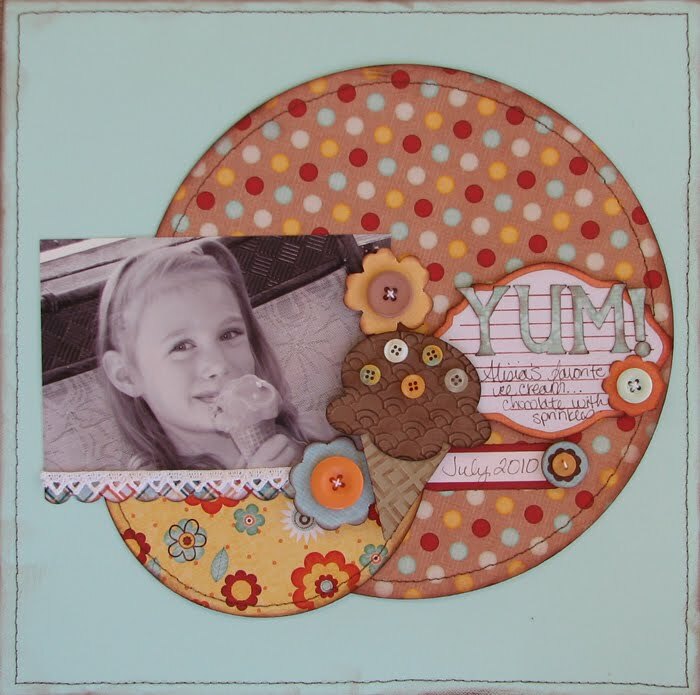 Love this layout....such great colors....and the ice cream cone is perfect! My fav is blue bonnie chocolate. Luv the colors and circles! i love this LO... your daughter is right about the chocolate... i love either chocolate chip cookie dough or "Tillamook Mudslide" (which has chocolate CHUNKS in choc. ice cream) that i get from WinCo... have you tried it? it's AMAZING!!! I love what you've done Amy. A lovely Summery layout! This is so pretty! lots of detail but not too cluttered ... I love it! I'm looking forward to following and seeing what you make next. 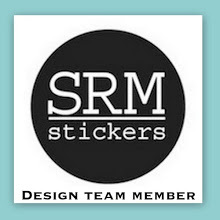 bookmarked your blog and will certainly be back to see more ideas! What a fantastic scrap page! Terrific job! 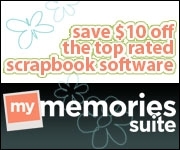 Thanks for joining us at Fantabulous Cricut. What a gorgeous page! I love your papers and the embossing you've done on your ice cream! Great use of buttons too! Love it! That ice cream cone is fabulous. Beautiful layout! I love the colors and the overall design! Very, very nice! Cute page! Love the ice cream! Thanks for playing at FCCB! congrats on top 5. became a follower. Thanks for the great idea about scrapping ice cream! My youngest refused to eat ice cream until he was 7!! 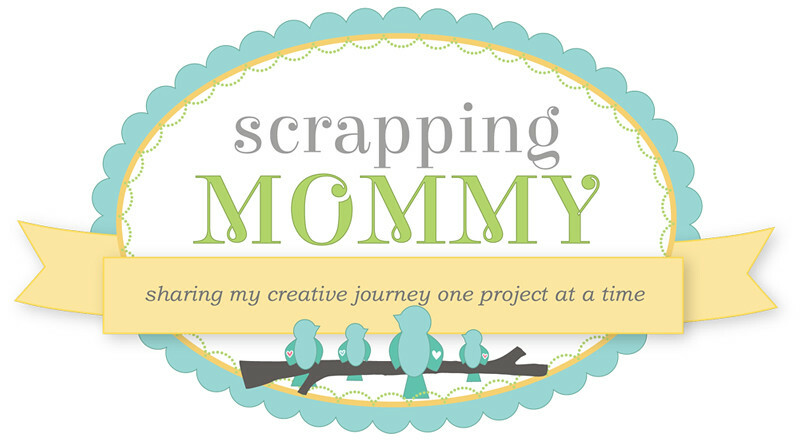 I never thought to scrap it before now! Thanks!